Vienna (Agenzia Fides) – Austria launches the campaign to candidate Coptic Orthodox Patriarch Tawadros II for the Nobel Prize for Peace. This was announced by the head of the Egyptian community in Austria Mufid Ekladios. 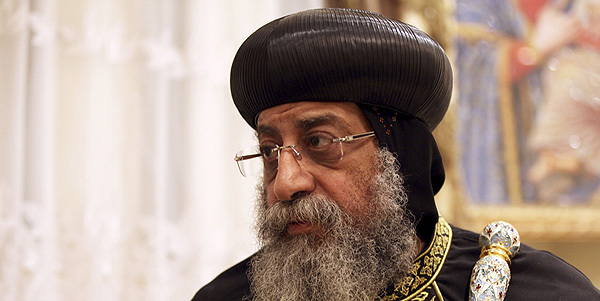 According to the supporters of the initiative, Pope Tawadros deserves the prestigious award as recognition of the efforts made by him to prevent sectarian conflicts and preserve social peace and unity in Egypt. Tawadros is currently on a pastoral visit in some European Countries. From Austria, the members of the local Egyptian community have invited all of their compatriots around the world to join in supporting the candidacy proposal with a “vigorous” campaign of support.